An S.O.S. 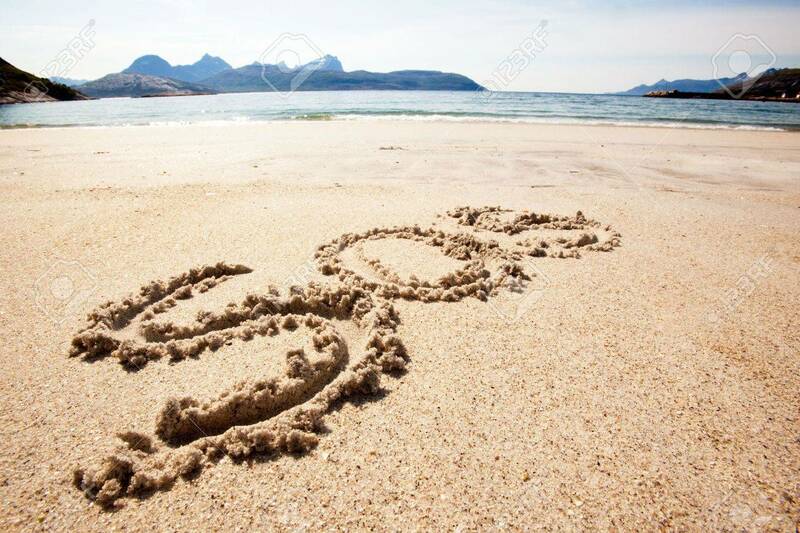 Message In The Sand On An Island Stock Photo, Picture And Royalty Free Image. Image 5815499.